Xiaomi has unveiled a phone which has a bezel less design, they call it “Mi MIX”. 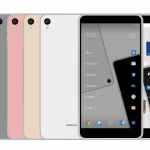 The phone has 91.3 percent of the front body ratio. 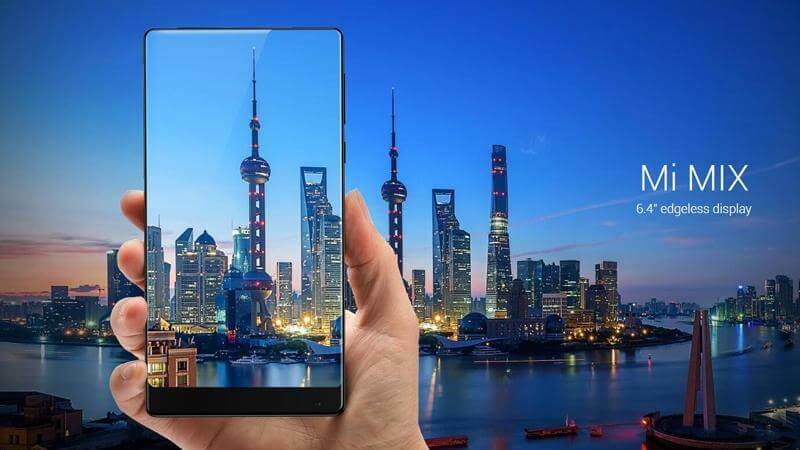 Xiaomi has also developed a piezoelectric ceramic acoustic technology for this phone, which allows the vibration to travel through glass rather than the traditional way of using speakers. Mi MIX has a unibody construction and comes in black only. The smartphone is made out of ceramics, including the back panel, the frame, and buttons. The phone is selling like hot cakes every few seconds. It is to be noted that Philippe Stark has designed the phone, the renowned French designer who also designed Steve Jobs’ personal yacht. The phone will come in two variants 4 GM ram with 128 GM storage and 6 GM RAM with 256 storage.